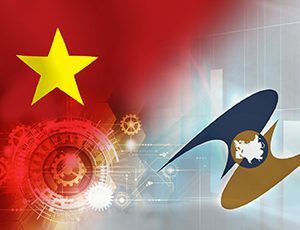 To further align itself with international IP laws, Vietnam has amended its Intellectual Property Laws. 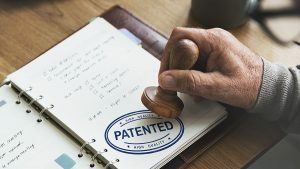 Already in effect from January 15, 2018, patent applicants should take note of the major amendments related to application rules, patent applications, and examination procedures. 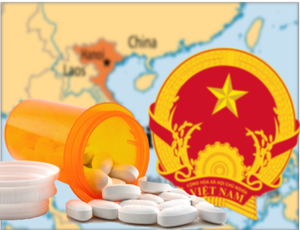 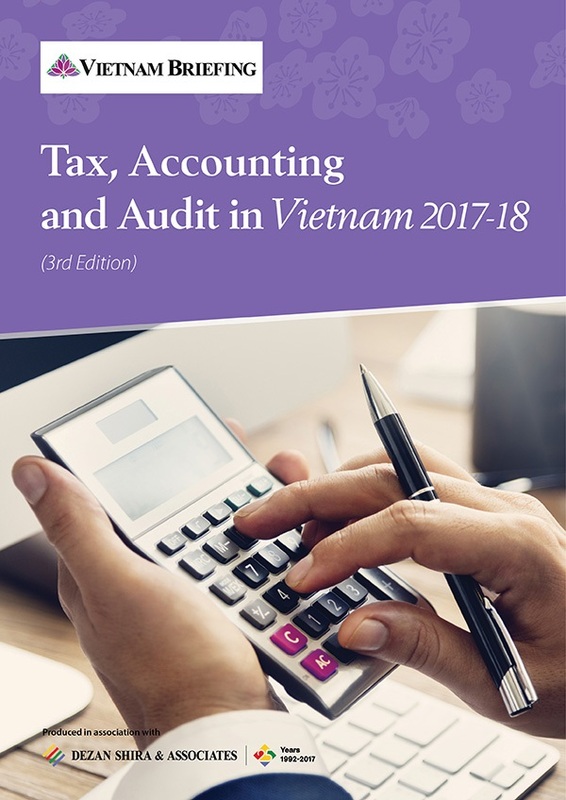 In 2017, the Vietnamese government passed numerous laws which are going to come into effect in 2018. 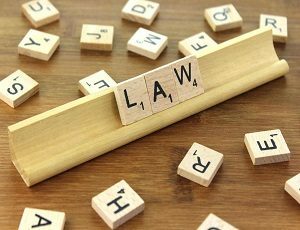 Read more to know about the new laws primarily focusing on SMEs, trade, and sectors such as banking, agriculture, and tourism. 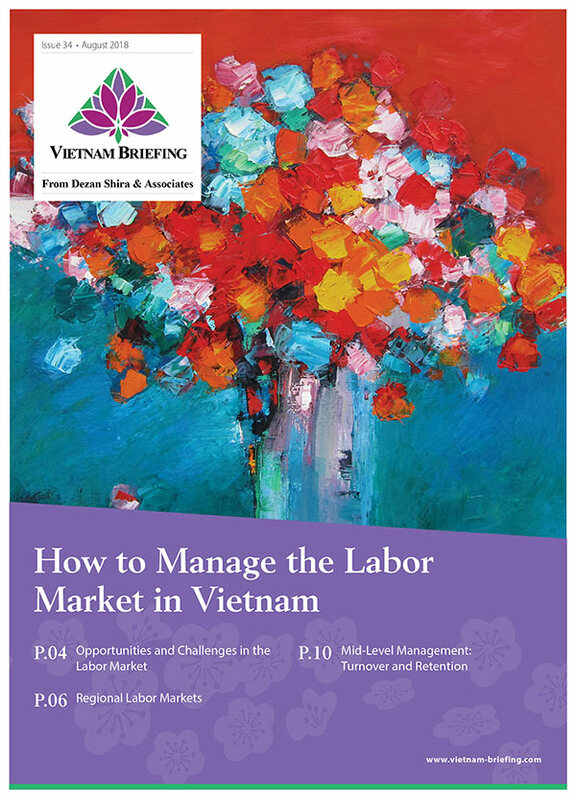 The Free Trade Agreement between Vietnam and the Eurasian Economic Union has been retrieved by Dezan Shira & Associates, translated into English, archived and is available for complimentary PDF download. 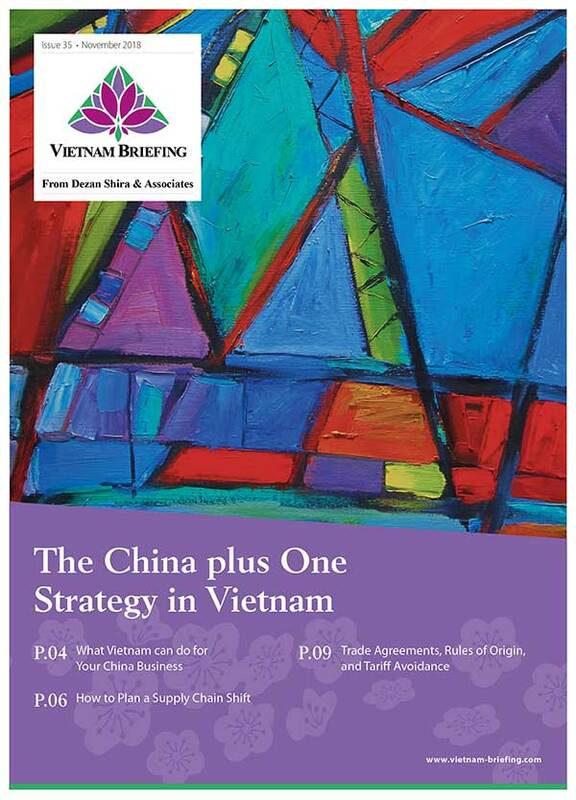 In the latest issue from Asia Briefing, understand Vietnam’s investment climate, its permitted corporate structures, and learn the best setup option for foreign investment in conditional sectors. 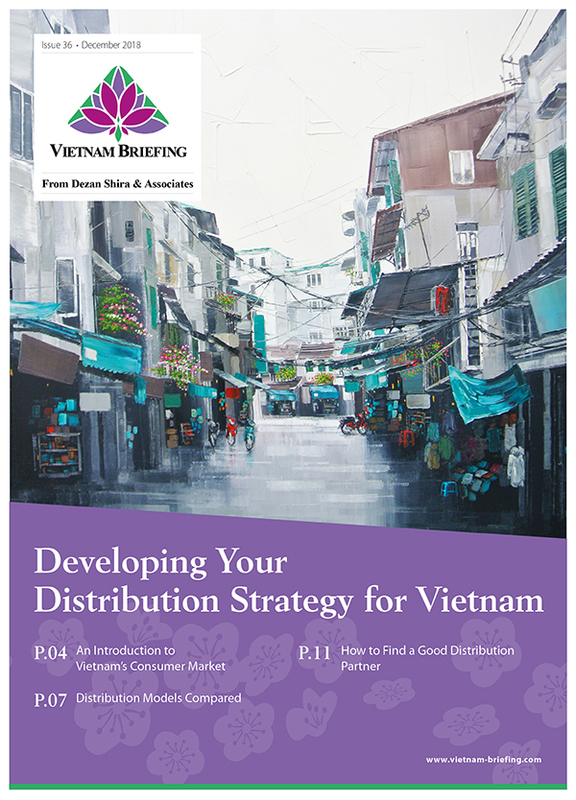 Third Party Logistics (3PL) offers a low-cost alternative to setting up a Vietnamese company. 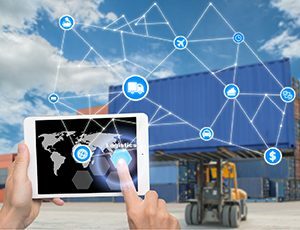 Read more for detailed analysis on 3PL service availability, structuring options, and provider evaluation. 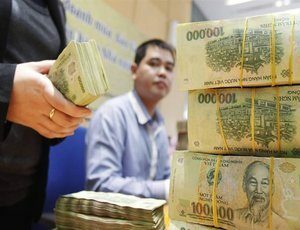 Vietnam’s Ministry of Transport has rejected a bid to set price floors on air tickets as proposed by the country’s national carrier, Vietnam Airlines. 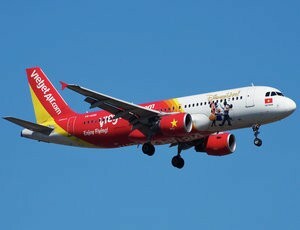 Understand the decision and learn what it means for aviation within the country. 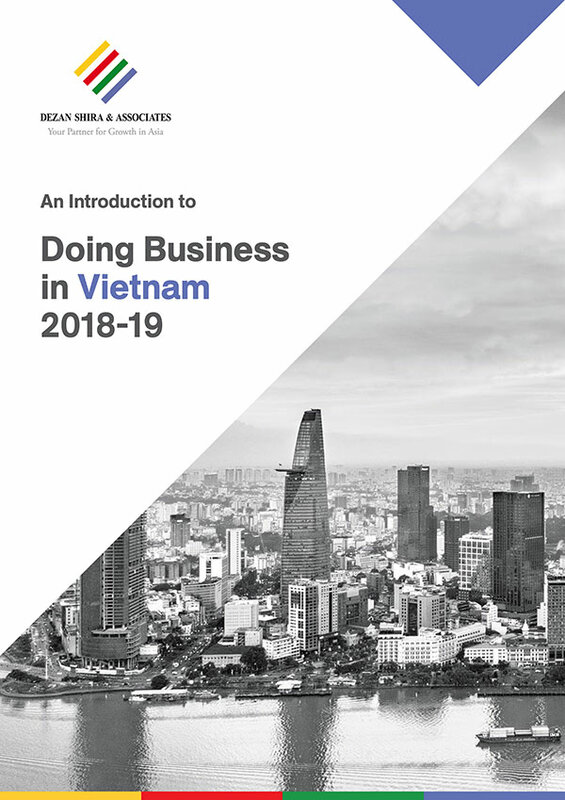 Understand which actions require the use of a foreign currency bank account in Vietnam and learn the procedures that must be followed to ensure that the setup and operation of corporate banking can be carried out without a hitch. 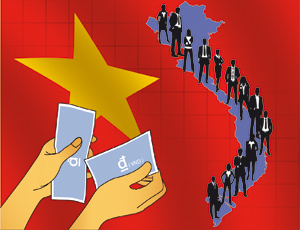 In this week’s Vietnam Regulatory Brief we discuss bank mergers, highlight consumer lending caps, and analyze the government’s economic restructuring plans for the years ahead. 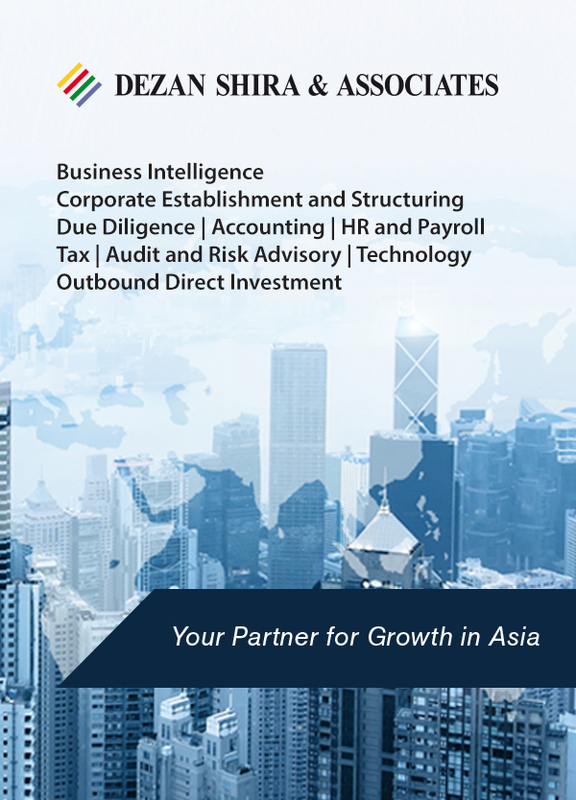 As of January 2017, foreigners and foreign firms alike are now faced with a range of new fees. 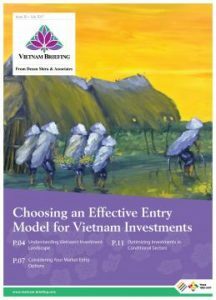 Extending to tourism, advertisement, and shipping, these adjustments should be noted and studied closely.